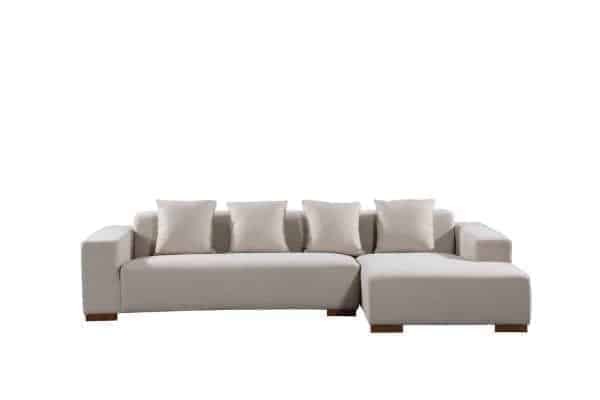 This modern design leather sectional is made to turn your living room into a chic space perfect for elegant entertaining. 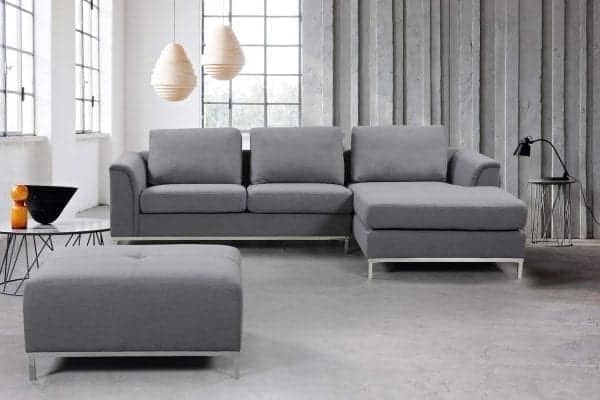 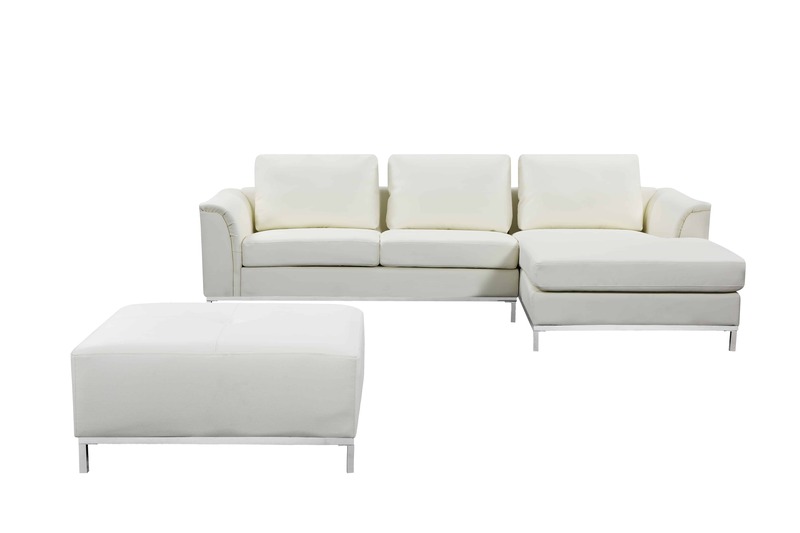 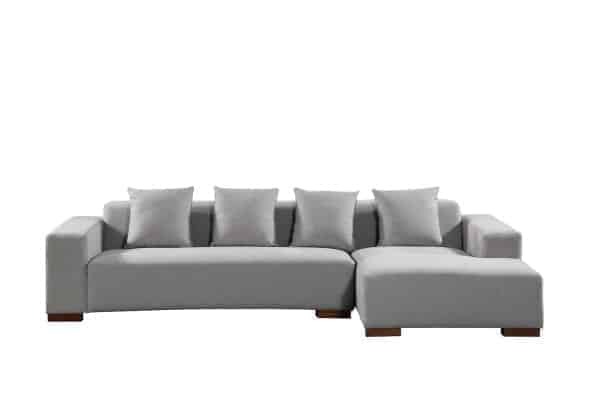 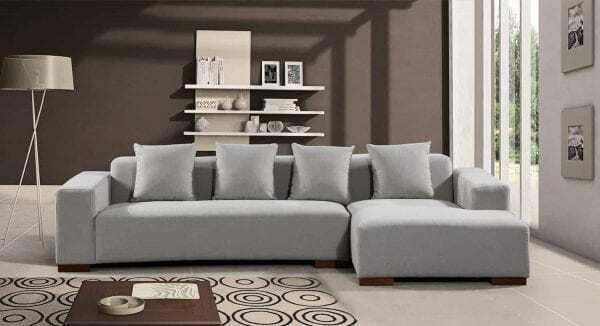 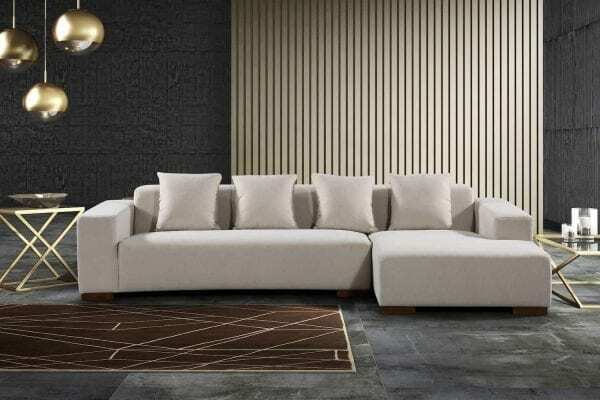 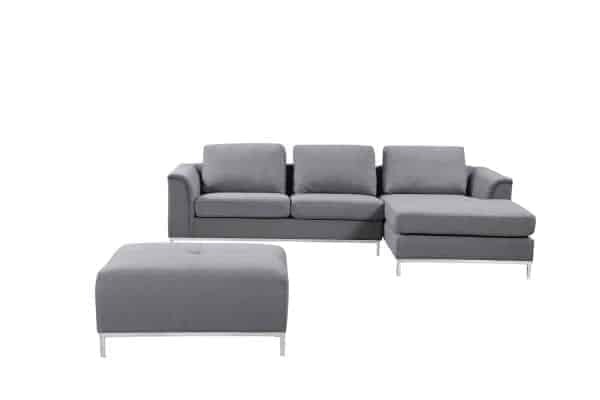 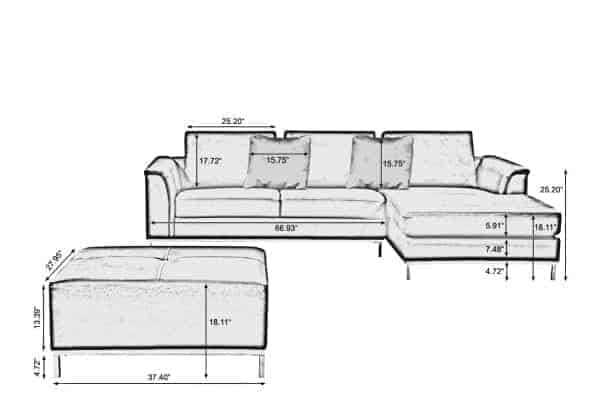 The stylish OLLON sectional is a great choice for your living room. 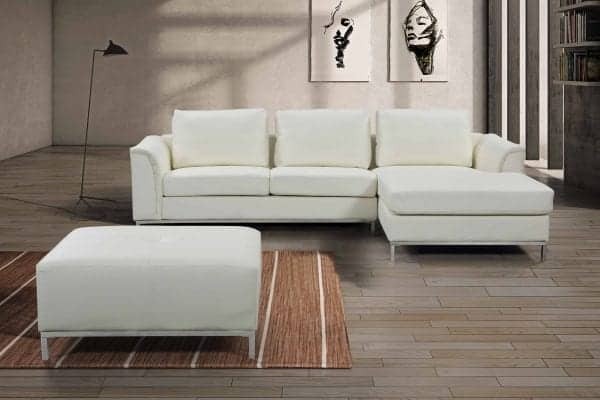 Its modern design will give your home the distinguished appeal you are looking for. 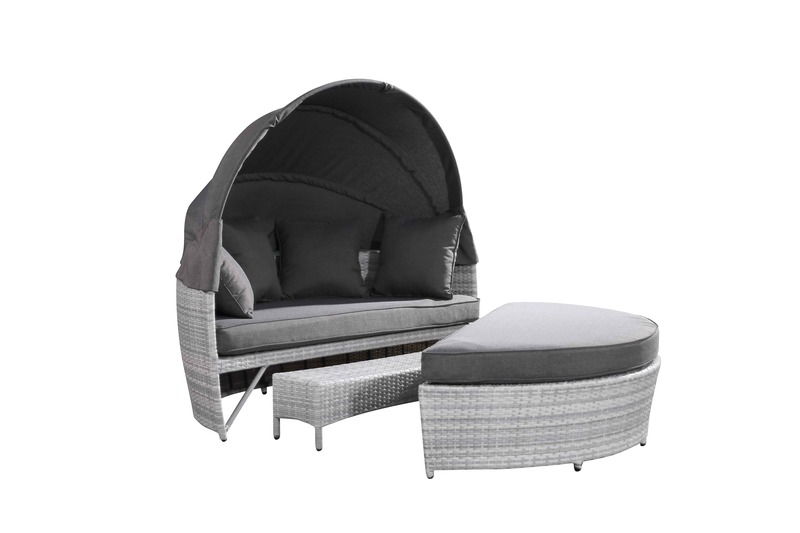 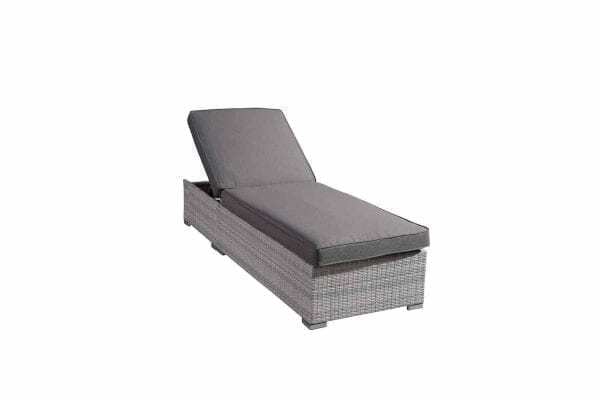 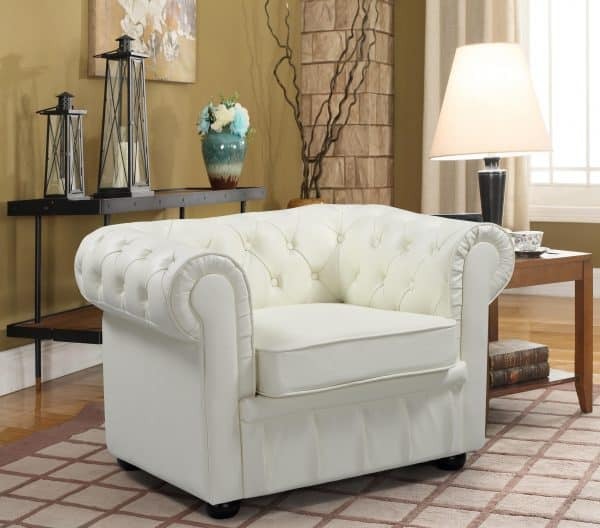 It is comfortable and invites you to relax and enjoy. 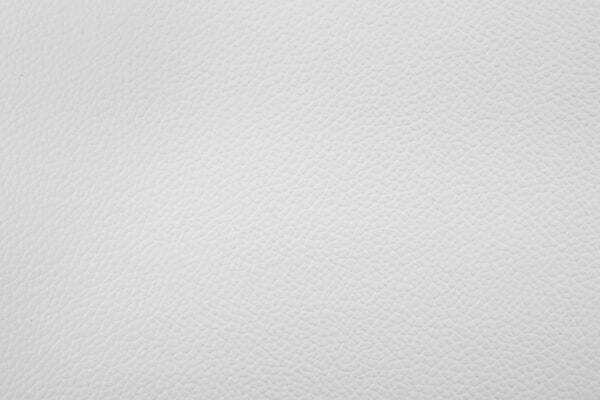 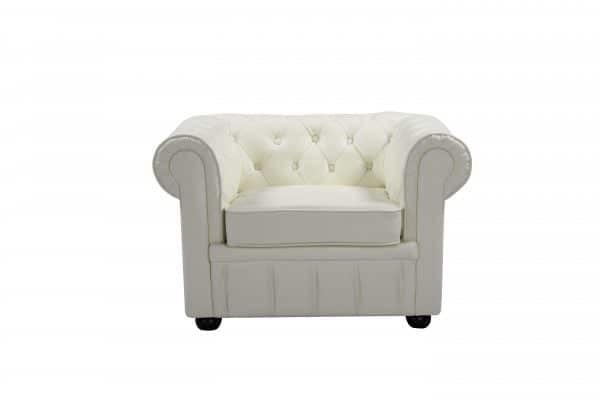 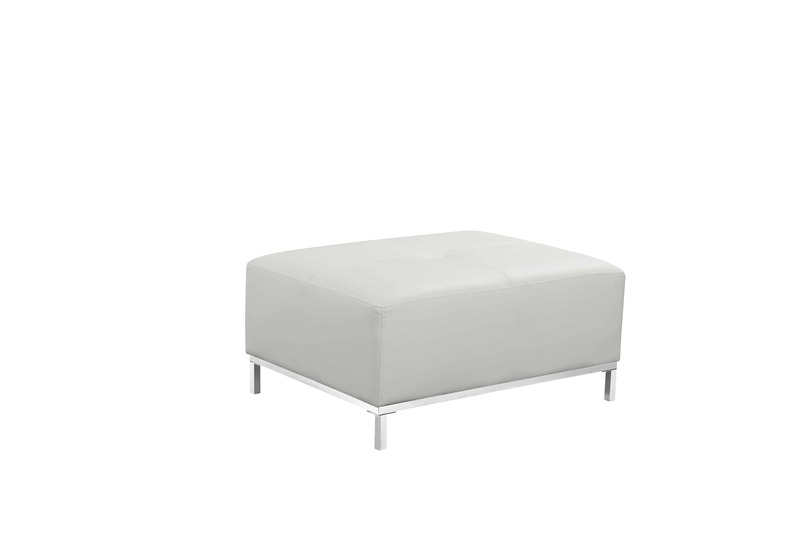 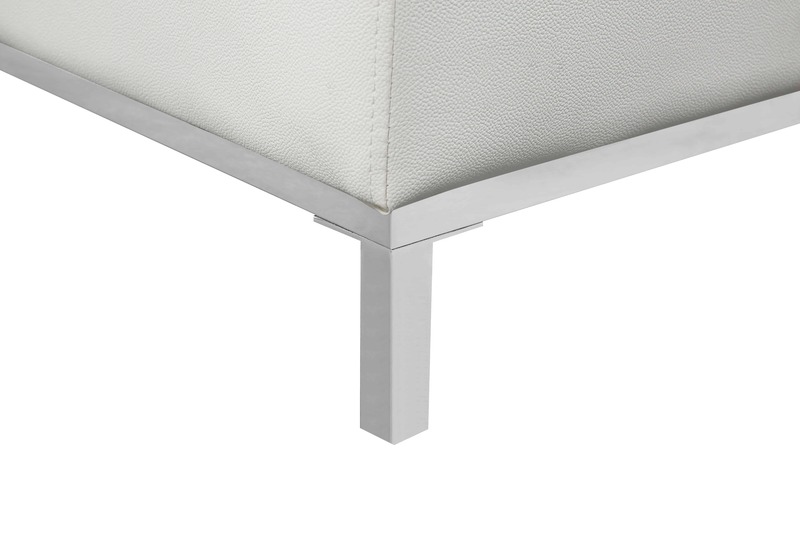 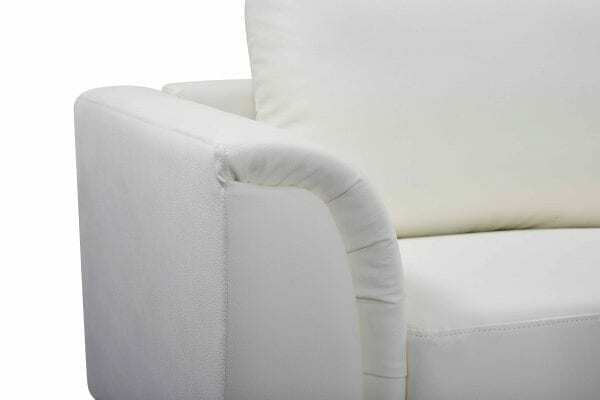 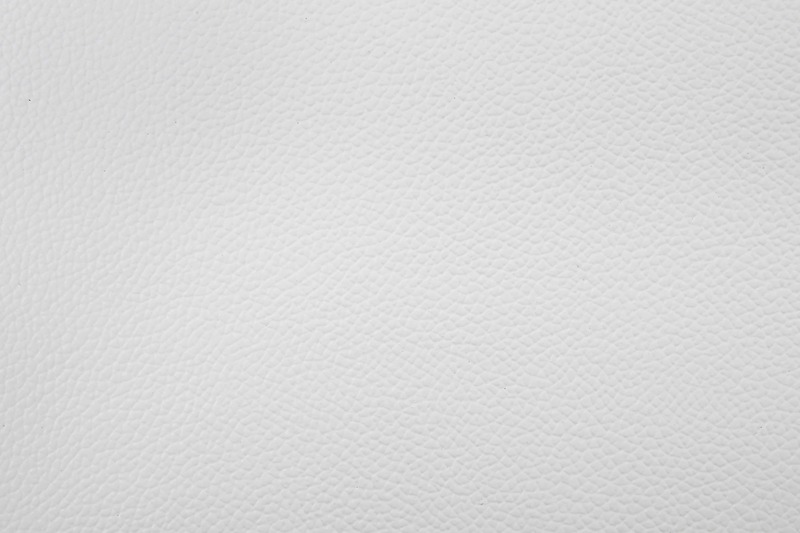 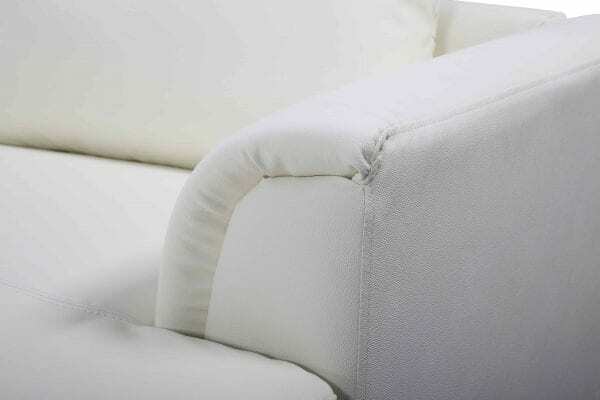 All seating surfaces and cushions are made of top grade 100% genuine leather.